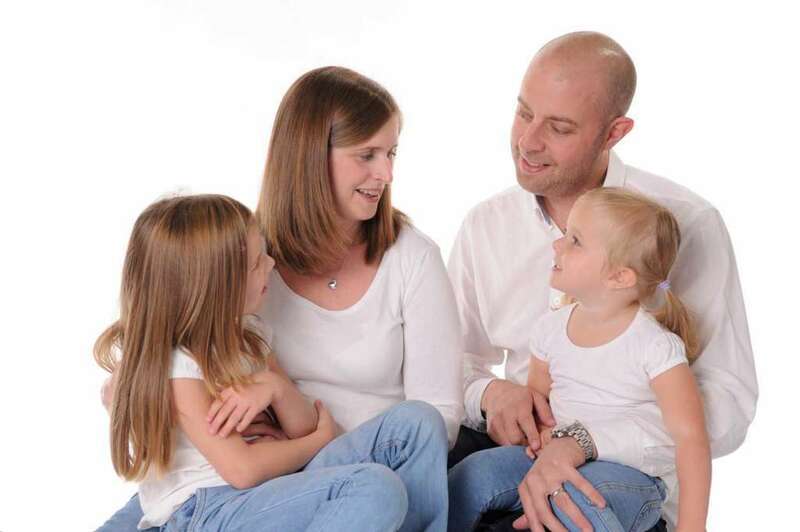 Alexander White provides family and portrait photography services to families groups and individuals across Sussex including Horsham, Crawley, Billingshurst and Haywards Heath. ...the whole family can really enjoy themselves when they visit the studio. 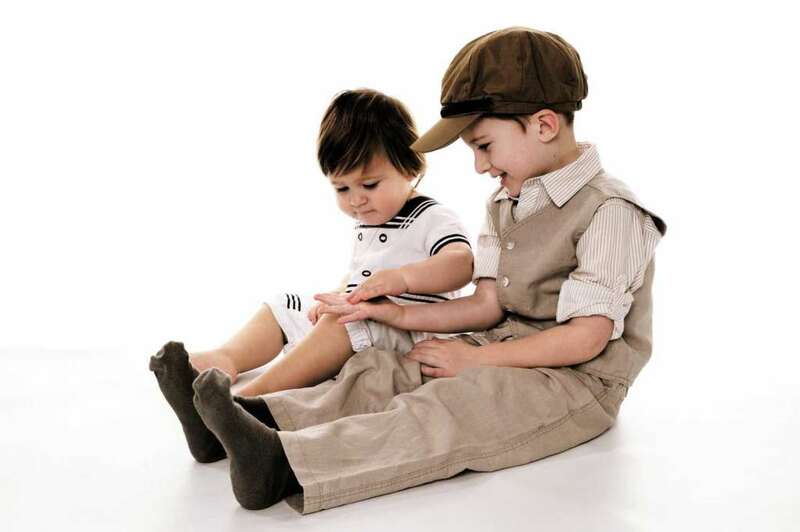 ...there's also the option to photograph your family at home or on location. 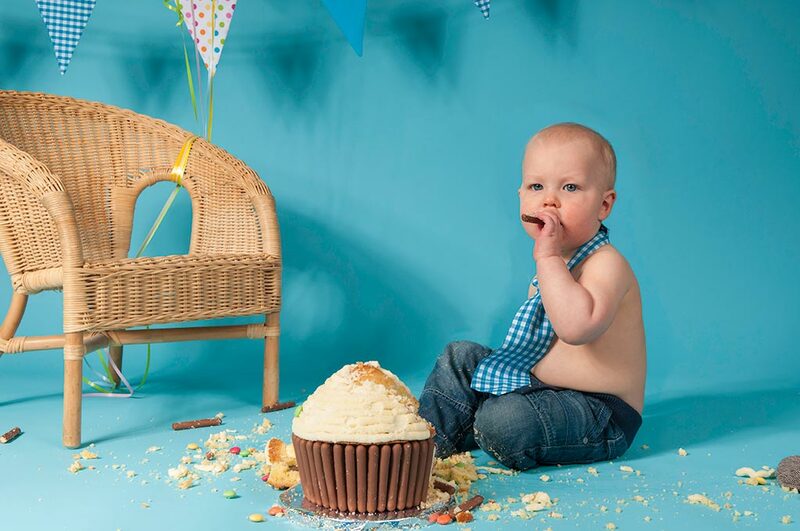 You dont even have to come to our studio in Horsham; for newborn and tiny tot's photo shoots there is a portable studio which can be set up in your own home. 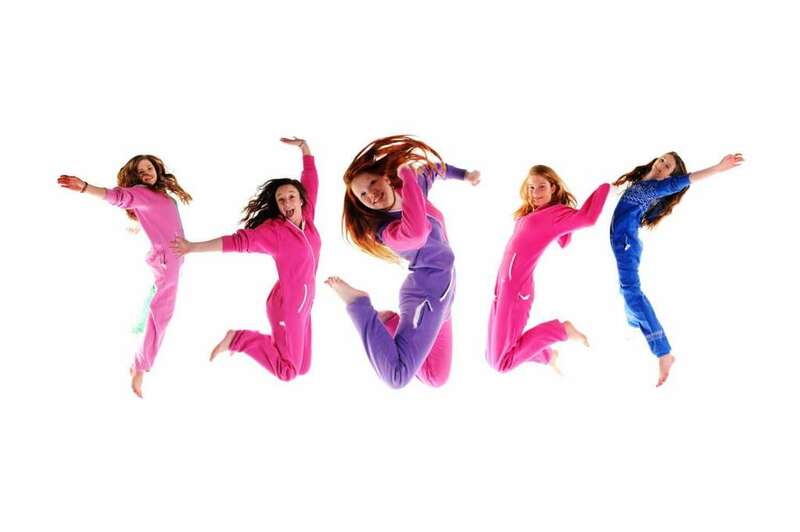 ...or just come with your friends for that Sweet 16 photo shoot experience! 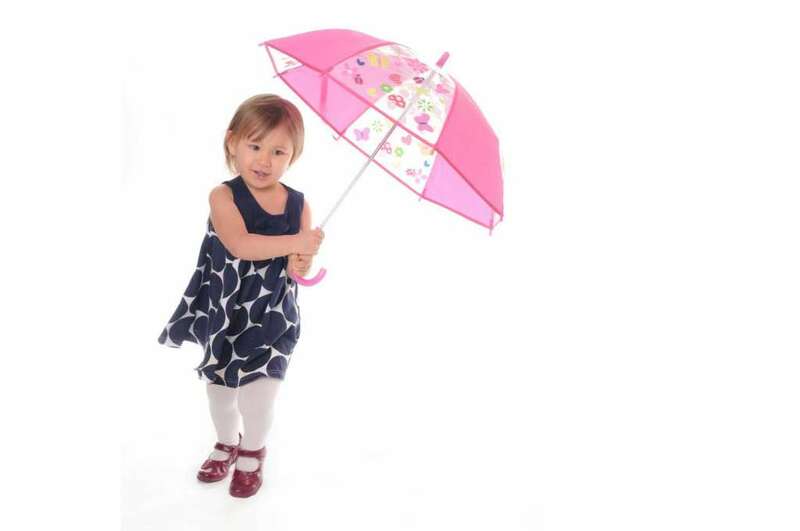 Whatever the weather the photography studio allows for great photos of you and your family. ...or wanting to photograph your latest album cover? Book now for great photos of you and your family! 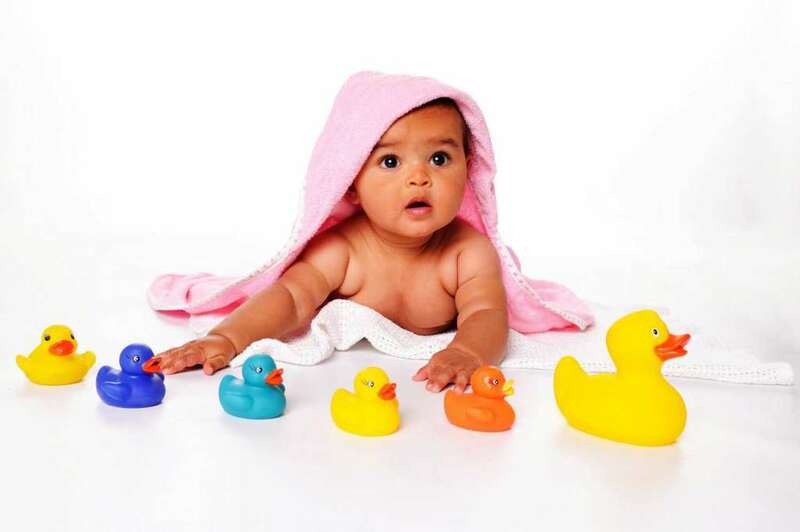 Pictures of you before, and your baby after your baby arrives in the world. Includes 15 High-Resolution edited Photos. 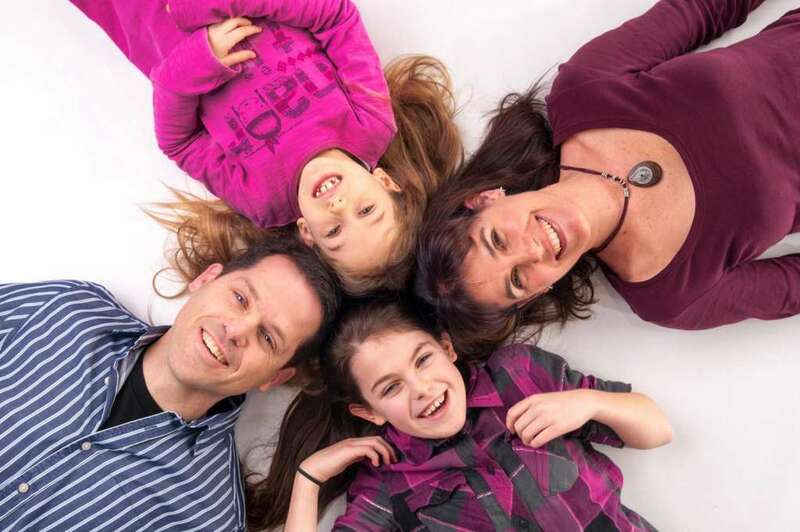 A family photo shoot in the studio to capture beautiful photos of you and your family. Includes 10 High-Resolution edited Photos. A family photo shoot, where I come to your home, or on location for outdoor portraits. NB: Locations within 10 miles of Horsham. 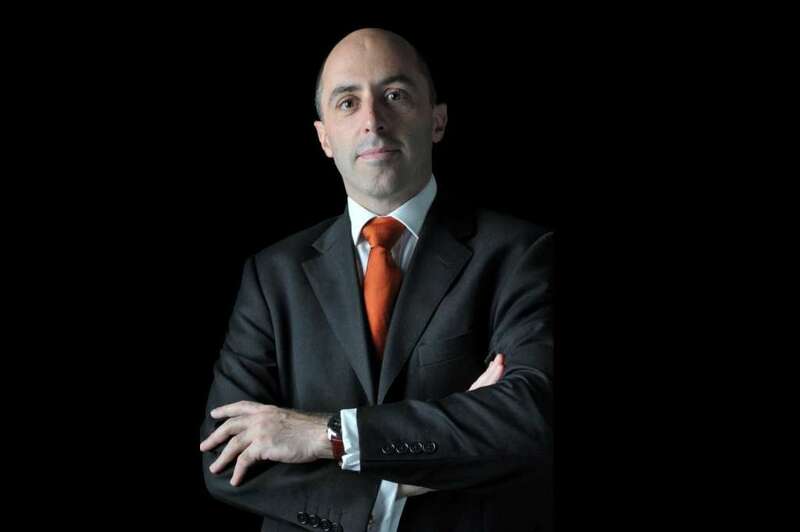 Portrait photos of yourself for your website, social profiles, CV or publicity purposes. Includes 5 High Resolution edited Photos. 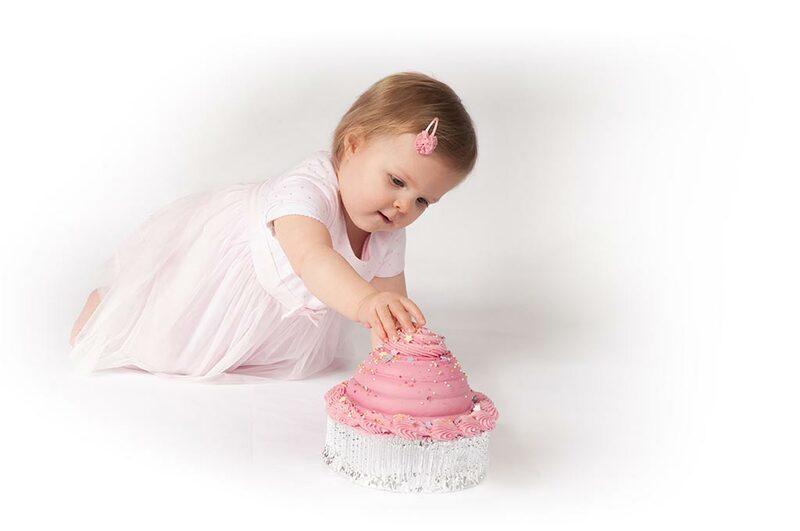 A photo shoot of your child celebrating by eating/destroying cake. This shoot takes place at home. Extra photos, should you wish to buy more than the included number, start at £8 per photo; with a sliding discount available for more than five extras. NB: Please note that any prices shown are subject to change. While the above list shows my most popular services, listed below is a selection of just a few of the other studio photography services I provide, please feel free to get in touch if you would like to find out more about any of these or any other studio photography options. 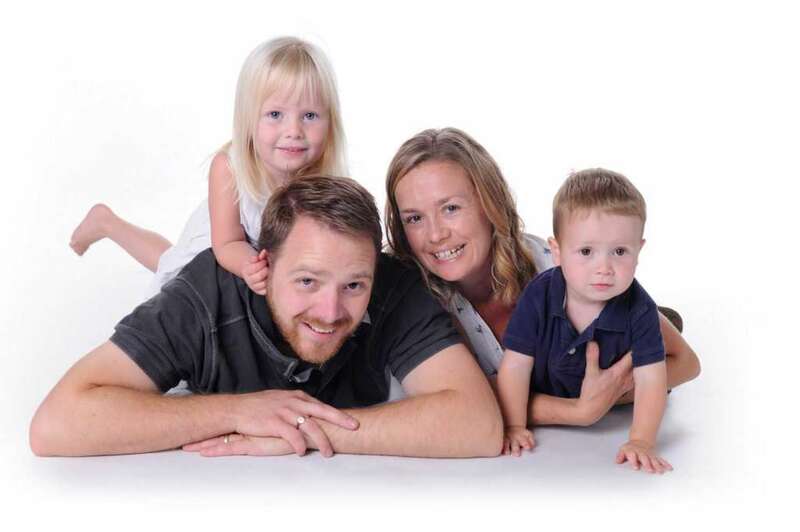 At my photography studio in Horsham I provide families from across West Sussex with great photos of themselves and their loved ones. I also go out on location to families across West Sussex and Surrey, photographing them at home, whether it’s a family celebrating an annual get together at the family farm or celebrating celebrating a significant milestone with dozens of guests. I can provide you with the photographic coverage and record of your family that you want. A family portrait shoot in the studio is a great way for families to capture the love and relationship they share, be that a young family with kids, or grown-up extended families with grandchildren. I’ve had them all in my studio over the years. With my photography studio in Horsham I can provide all the facilities that you need to relax and enjoy having your photograph taken. 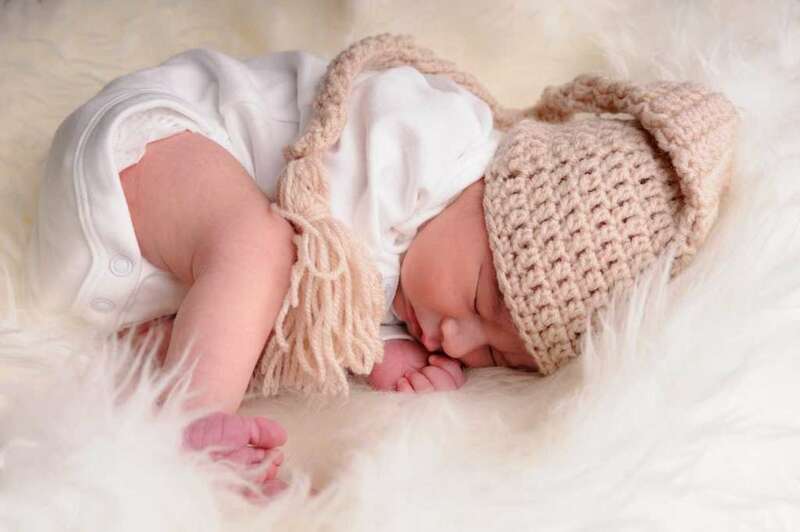 My studio is particularly popular with expectant parents, as well as newborns (where I usually make a house visit and set up a mini studio to take the strain off of you) capturing beautiful tiny new arrivals before they start growing up all too quickly. I’m just as likely to be taking a portrait photo of a local professional wanting to smarten up their LinkedIn Profile or attach a great looking portrait to their CV. My aim is to make all family portrait shoots as fun and interactive as possible, and because I know that children don’t always enjoy being under the lights to start with, I recommend that families with little ones arrive 15mins early to let the kids relax and get used to the environment, I usually find within minutes they’re back to their usual selves, having fun, being silly and looking amazing in front of the camera. And for those inquisitive tots, I have a great ‘photographic assistant’ a soft toy lens hugger which helps keep small and big children focused on the camera. If you’re looking for a studio photographer, or a family photo shoot anywhere in West Sussex, I’d recommend that you get in touch with me here. Compare my prices against a few others (just don’t get tricked by anyone offering you a Free or nearly free photo shoot as you’ll end up paying through the nose for the photos) I’m sure you’ll be pleasantly surprised at how good my prices really are. As you can see, there are many places across West Sussex people have come from, or I have gone to, to have their family photos taken. 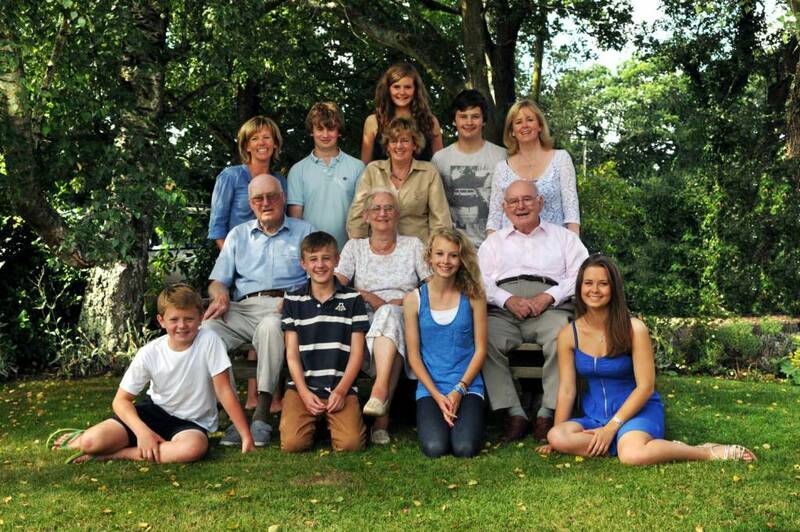 So if you’re looking for a family portrait or proffesional portrait please do get in touch.